However, its location in Dublin may, at first glance, be a little unexpected. Yet, those familiar with the activities of the conference organisers – Richard Seabrooke, BrenB and Asbestos, collectively known as The Small Print – will be aware of the significant contributions they have made, over the last four years, in publicly promoting graphic design, illustration, street art and various other creative activities. They are former members of the advocacy project The CandyCollective, an initiative that produces SweetTalk, a blend of showcasing and socialising where Irish and international creatives present their work in informal (usually club) settings. These events have proved hugely popular and to date 35 have been organised across Ireland, with several also reaching the UK, Europe and the US. 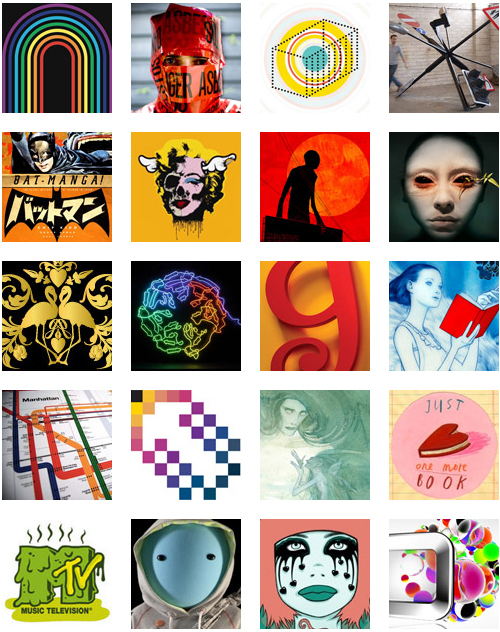 Sweetalk’s Dublin events alone have played host to Wim Crouwel, Stefan Sagmeister and Gary Hustwit among many others. SweetTalk has been notable in facilitating the contextualisation of Irish creative talent within international paradigms and, in providing a valuable public space to debate creative practices outside the parameters of industry and education. In many ways, Offset follows the SweetTalk formula – albeit more formalised and ambitious – where alongside the typical format of presentations, discussions and workshops, the programme also promises music events and off-site exhibitions. In the Republic of Ireland, professionalised design practice has a relatively short history, and recent growth in the sector has been directly linked to a buoyant economy. Initiatives such as Candy and SweetTalk can be seen as exemplifying an increased confidence that has been palpable among the indigenous design community in recent years. However, in the past couple of months, the haemorrhage in the public finances combined with the international economic depression has had a catastrophic impact on all aspects of Irish design and related activities. 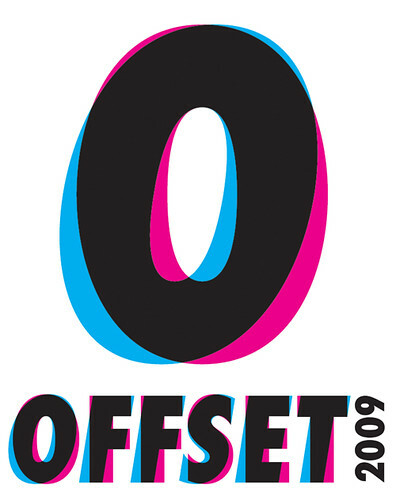 In this context Offset will offer a short but timely respite to a creative community that is facing a period of huge uncertainty. Significantly, the conference’s relatively modest fee (as compared to usual industry standards) will encourage a high level of participation, which in turn may facilitate some analysis and debate of the challenges ahead. The organisers see Offset’s role as motivational and inspirational; in such difficult times, here’s hoping a little goes a long way.